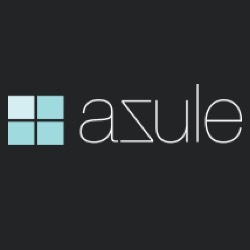 Azule Finance is the leading provider of asset finance and leasing solutions for the media and technology sectors in the UK and across Europe. 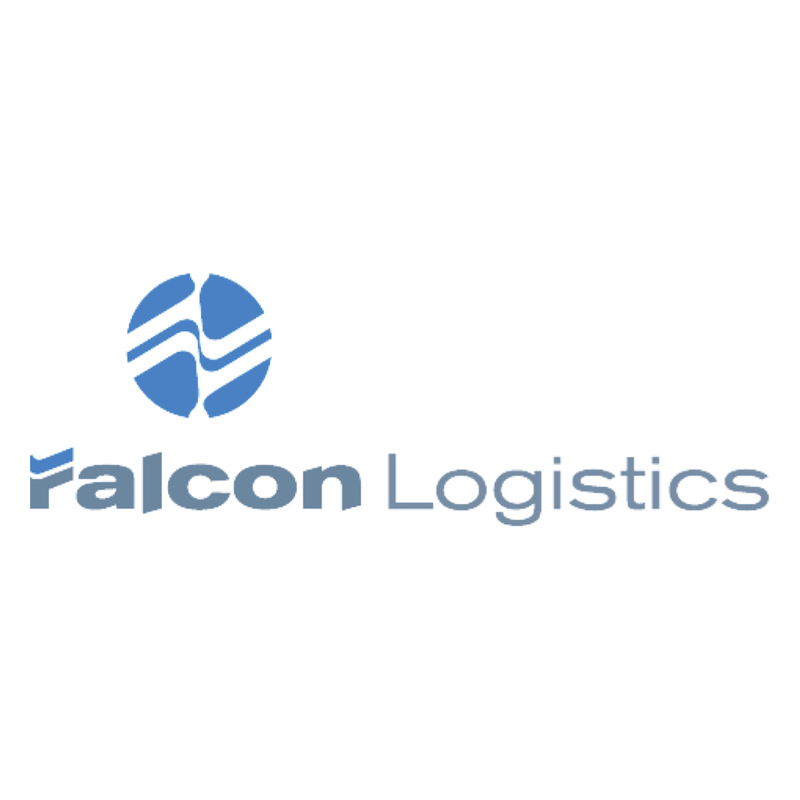 Falcon Logistics have over 20 years’ experience with the professional audio industry. We provide logistics solutions to some of the world’s leading pro audio brands and have shipped 1000’s of mixing consoles all over the world.